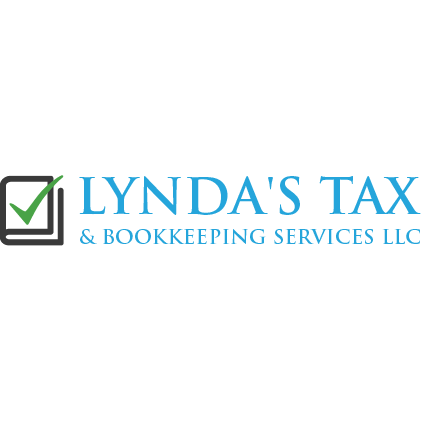 For dependable tax experts in Ocean City, MD contact Lynda Johnson of Lynda’s Tax and Bookkeeping Services. Lynda has been serving the Ocean City area for more than 20 years, working with individuals and small businesses to help with their tax preparation. She started her own tax business when she was 27 years old, later working for more than 12 years as an assistant in a law office while earning her paralegal certification in 2011. An enrolled agent with the IRS, Lynda is an experienced tax preparer, one of the best that Ocean City has to offer. She works one-on-one with clients to give them high-quality tax preparation, tax resolution and bookkeeping services. Lynda has provided her tax services for several different industries including retail, real estate, law firms and other small businesses. Her wide range of clientele and years of experience as a tax advisor make her a trusted tax expert you can rely on. Call Lynda’s Tax and Bookkeeping Services today to learn more about our income tax preparation services.